 Here is the menu for Fish District. Wait, wait, wait. You're still looking for a poke restaurant to chow down at? Well this is your lucky day because Fish District is the best in 92620. They're the king of Irvine, so don't miss this. 4.2 stars breh!